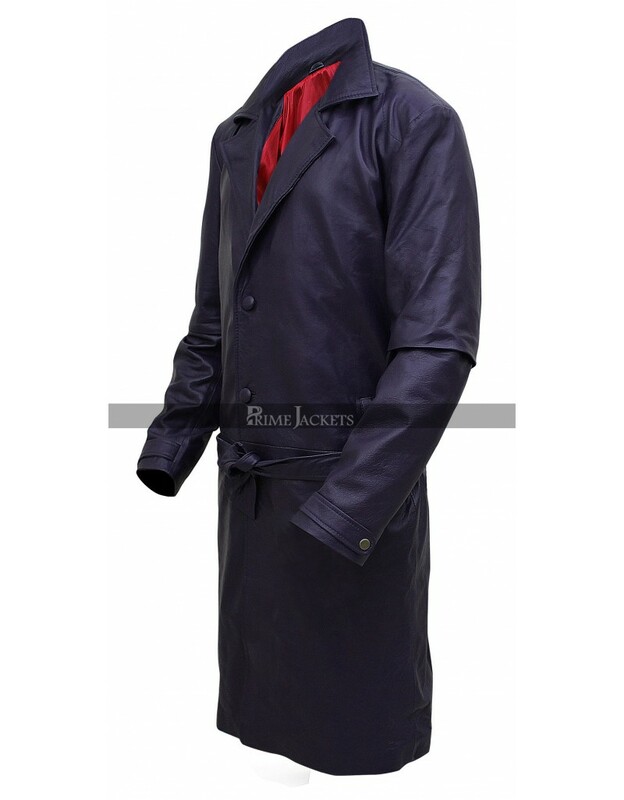 For all video game lovers; this astounding trench coat is a must have item for their fashion wardrobe. 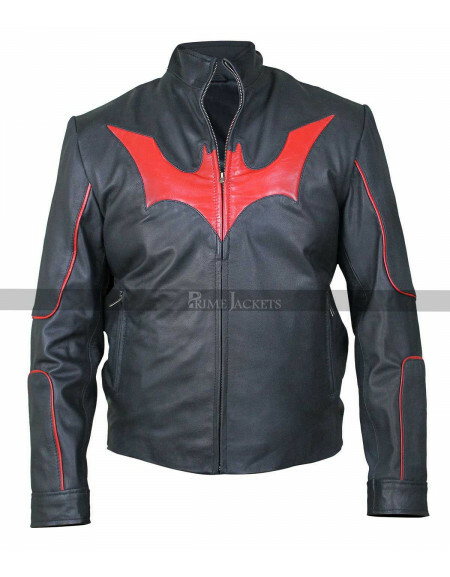 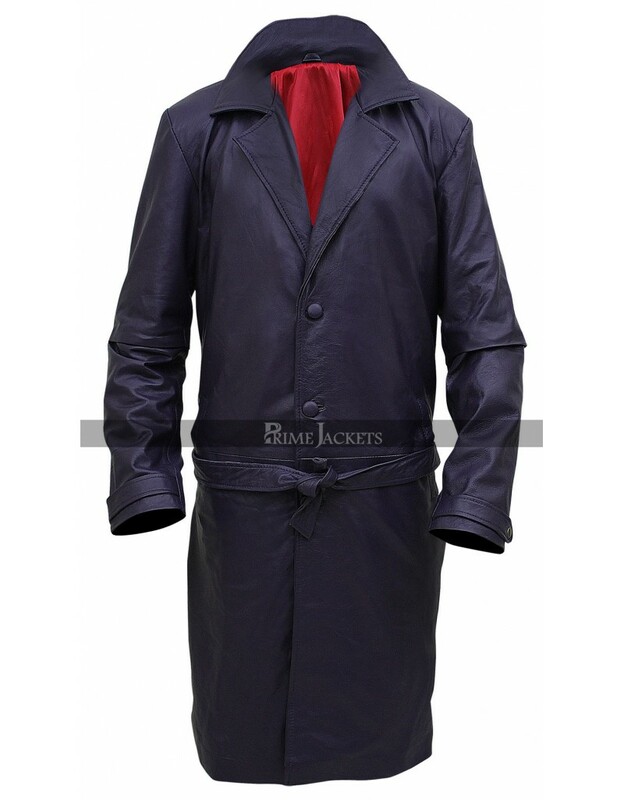 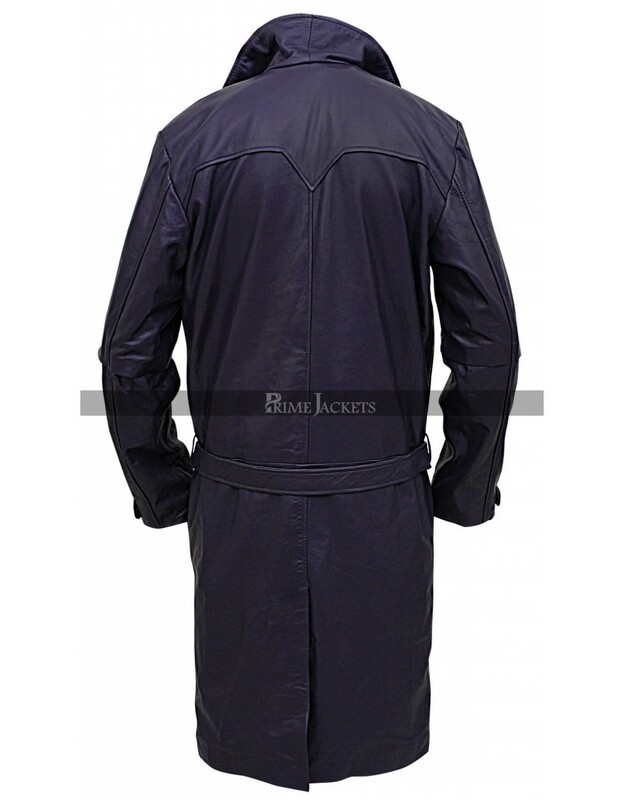 The costume coat is crafted taking inspiration from the popular action-adventure video games series Batman Arkham. 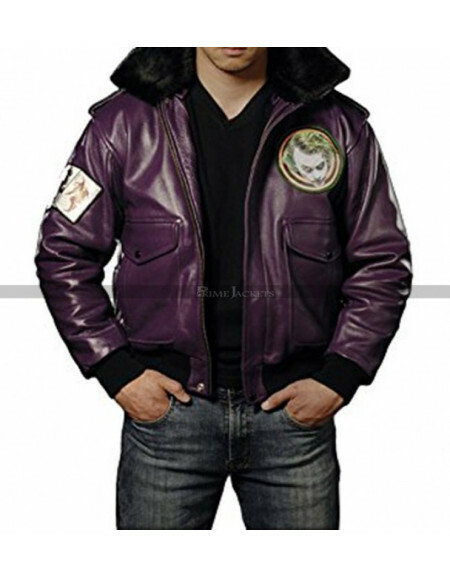 The top quality leather has been used to craft this fabulous piece in an attractive purple color. 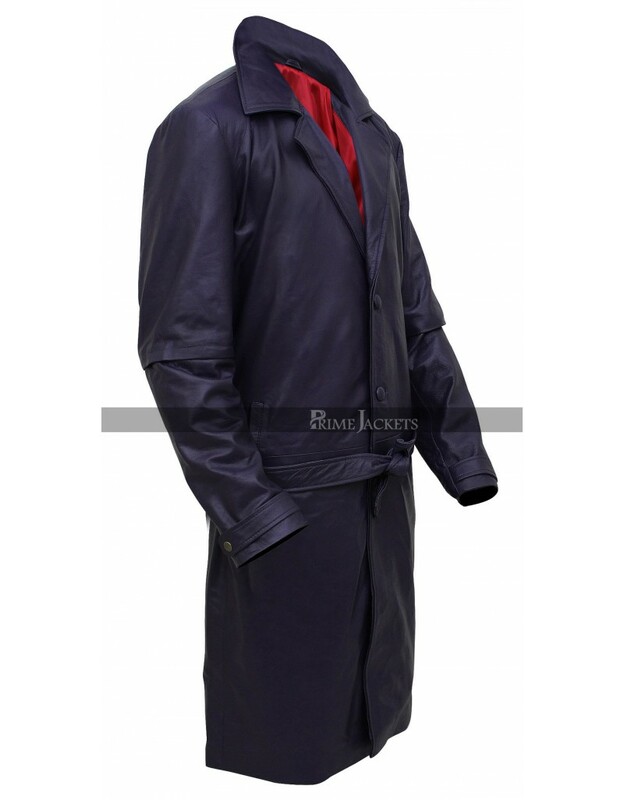 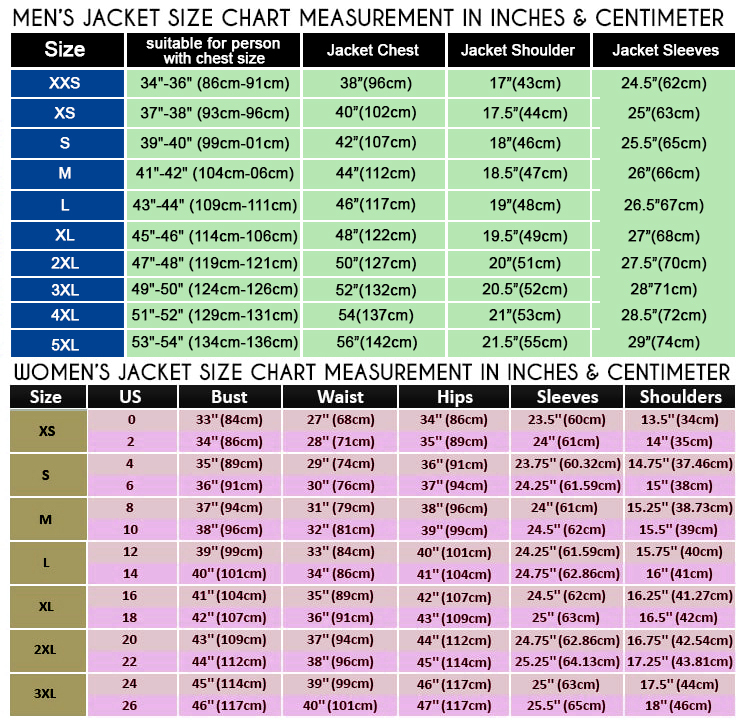 The long length coat has a front button closure with belt fastening at waist; adding considerable modish look. 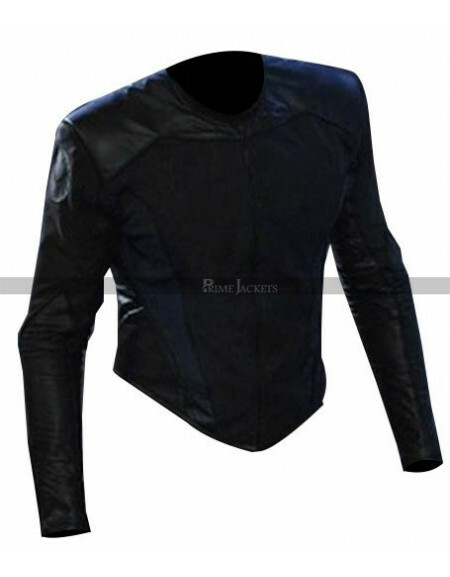 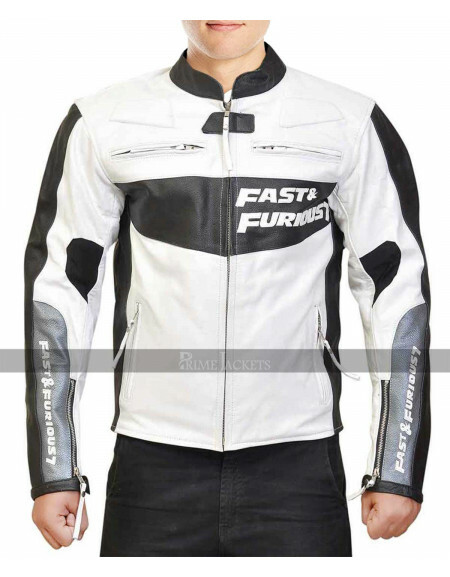 The sleeves are full in length and have been edged with snap button straps at cuffs. 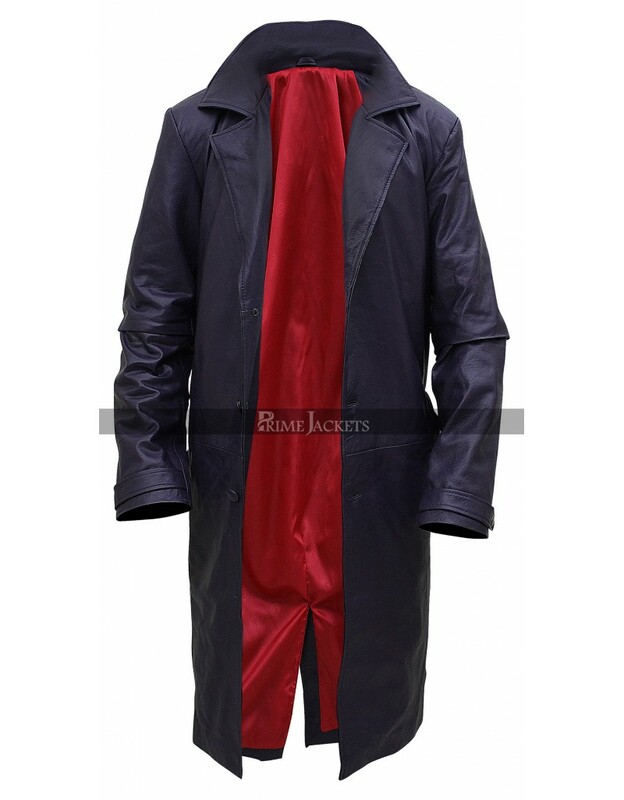 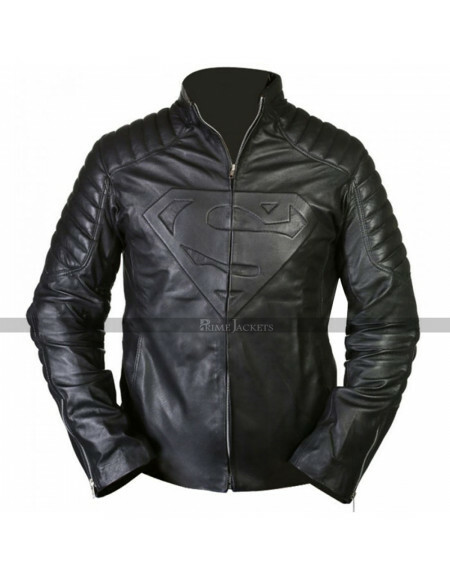 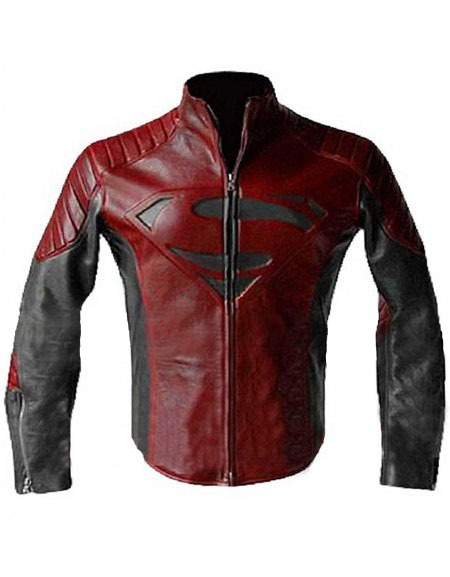 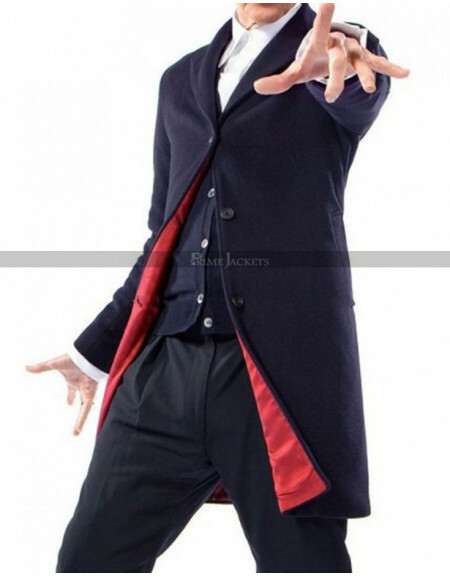 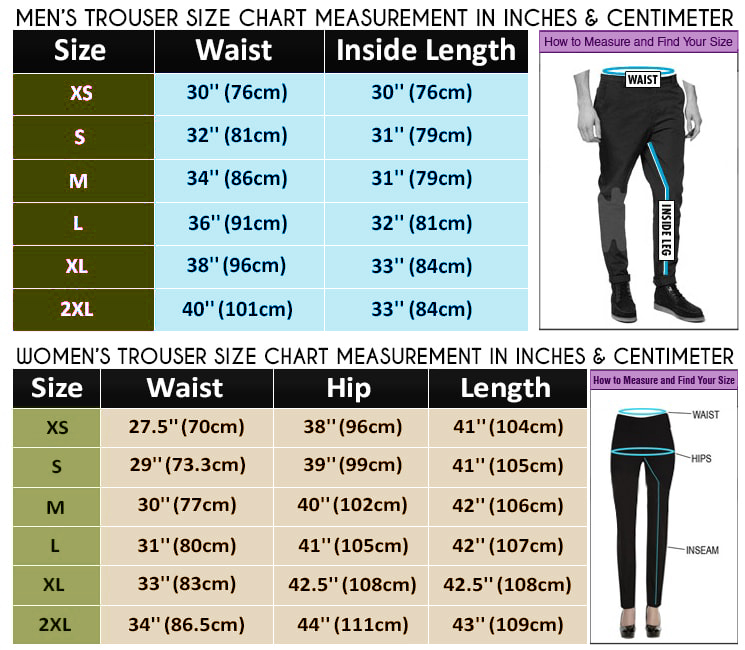 Grab the perfect outfit now and flaunt a distinctive appearance at cosplays.